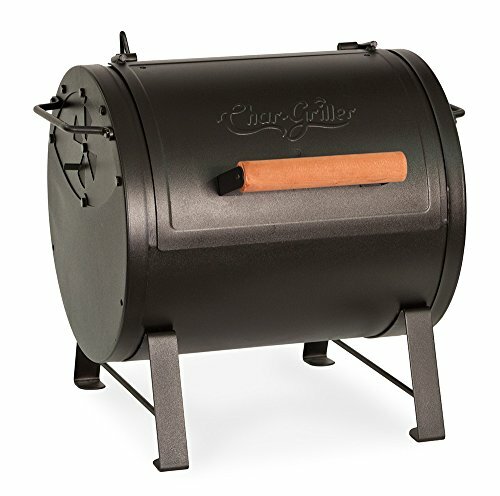 JUST ENJOY THIS DISTINCT SMOKY FEEL IN THIS CHARCOAL GRILL! 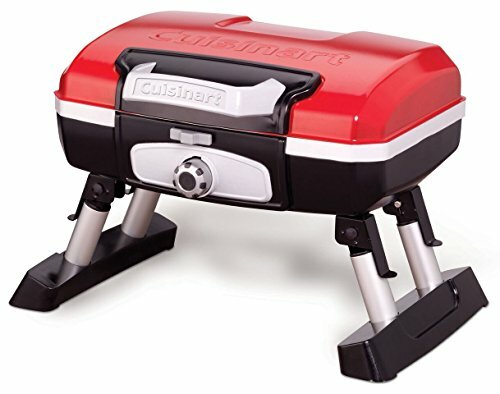 This tiny BBQ grill, super convenient for your taking to the beach, on a camping trip or anywhere you want. Just be sure to use it on the a flat, sturdy surface or table. You can enjoy cooking the meat slowly with charcoal, retaining the tenderness of meat and remaining moist in this grill. From that, Meat can get rid of excess fat and hence,even calories! Nutrients like proteins, vitamins and minerals present in your food remain intact and hence. 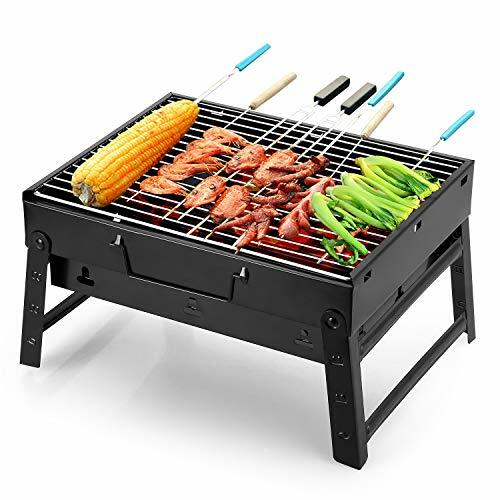 Take this wonderful barbecue pretty much anywhere when going out with your family or friends together, simply unfold, add the charcoal and you are ready to go! 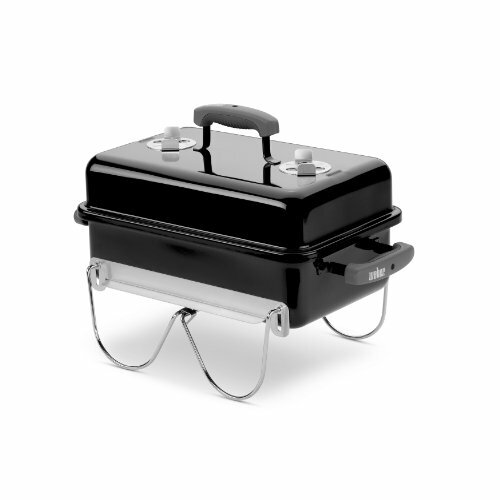 TECHNICAL DETAILS: Premium Material: Solid iron support + Chrome plated BBQ wire mesh Product Dimensions (Open L,W,H ): 32cm x 27cm x 19.5cm Product Dimensions (Closed L,W,H): 32cm x 6.5cm x 27.5cm Product net weight: 1810(g) Color: Black WHAT'S IN THE BOX? 1 x BBQ charcoal grill WARM TIPS: If you want the large size fit for 5-10 people,our store are selling them Shipping From CA Warehouse! Juvale's Grilling Tool Set provides the right utensils for the perfect BBQ. Included are 12 pieces of premium quality, anti- corrosion, fine stainless steel utensil tools to make grilling effortless. 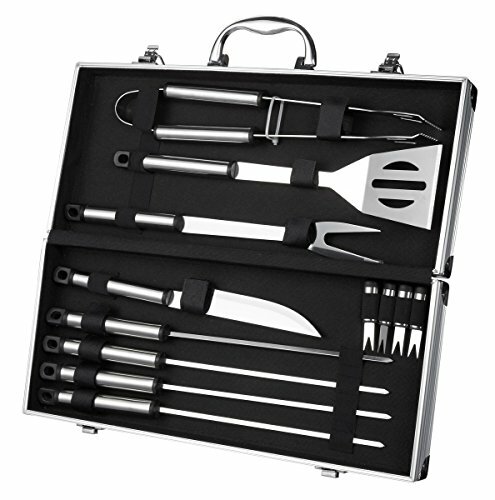 With the set, you get 1x Oversize Spatula, 1x Tong, 1x Knife, 1x Fork, 4x Skewers, and 4x Corn Holders in a dual-latched aluminum storage case for convenient and easy storage. These tools are dishwasher-safe to ensure a no-fuss clean-up. Look and feel the part of a seasoned pitmaster with this must-have grilling tool set next time you fire up the grills. 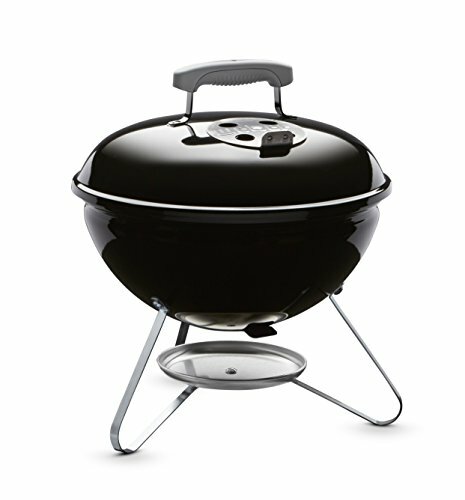 Specifications: Dimensions: 17”in wide x 17” in long x 23”in height Material: Porcelain-coated steel Cooking grate: 18-1/2 inch Color: Black Features: Perfect tabletop size for family use The B&G garden charcoal grill has a 18.5" cooking area (replacement charcoal grate) High quality & Good Price Porcelain-coated steel lid and bowl of this bbq grills for extreme durability Convenient to use Lid hanger inside portable charcoal grill lid Adjustable Heat Levels Air vents of charcoal barbecue grills lid adjusts for maximum heat control Heat shield lid handle of this charcoal bbq grills protect your hands from heat Base Adjustable Vent Holes Holes of black charcoal grilling at base of bowl allow for sweeping cooled ashes into grill ash catcher Easy to clean Rust-resistant aluminum ash catcher of outdoor barbecue grill makes convenient to clean up Portable Durable all weather wheels of portable charcoal grill 30-day guarantee Refund or replacement this charcoal grill within 30 days are guaranteed! Provide you a thoughtful and considerate service Note: The screws and washes are in the bottom of the legs. 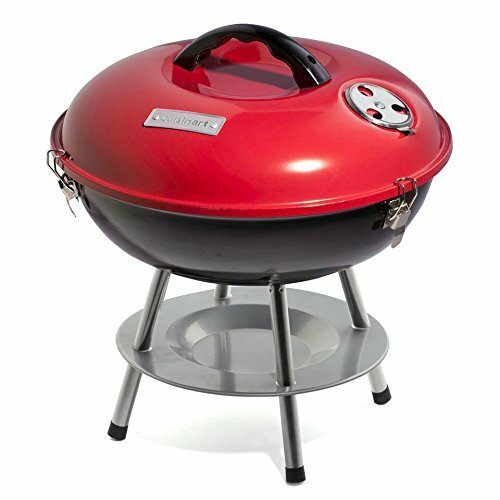 Looking for more Mini Bbq Grill similar ideas? Try to explore these searches: Non Pressure Seal, Brass Vintage Soap Dish, and Flat Panel Dvd Player. 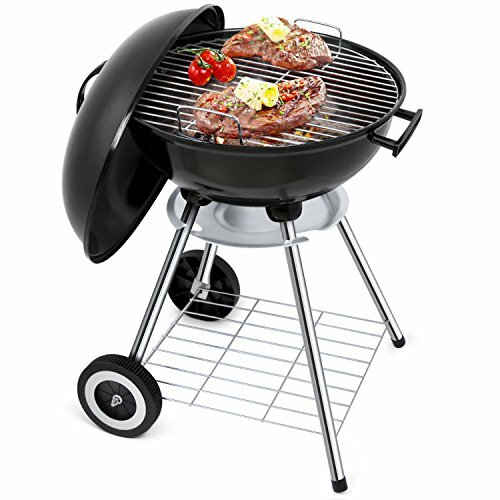 Look at latest related video about Mini Bbq Grill. Shopwizion.com is the smartest way for online shopping: compare prices of leading online shops for best deals around the web. 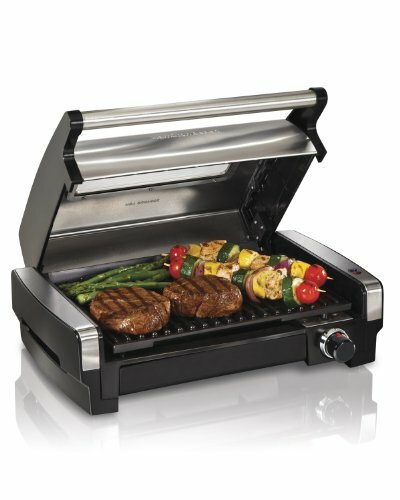 Don't miss TOP Mini Bbq Grill deals, updated daily.